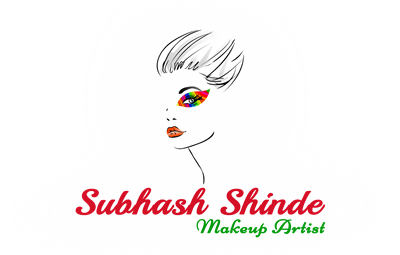 Subhash Shinde is highly regarded in the Indian fashion circuit and is considered to be one of the best makeup artist in India. His vision has transformed makeup from a basic service into a respected art form and a creative community of makeup lovers who aspire to do makeup. Subhash Shinde is a one man glamour machine bringing Indian Beauty trends to the International Stage. He is the man whose magical make-up wand touches Bollywood’s most famous faces. He is the guru of makeup. 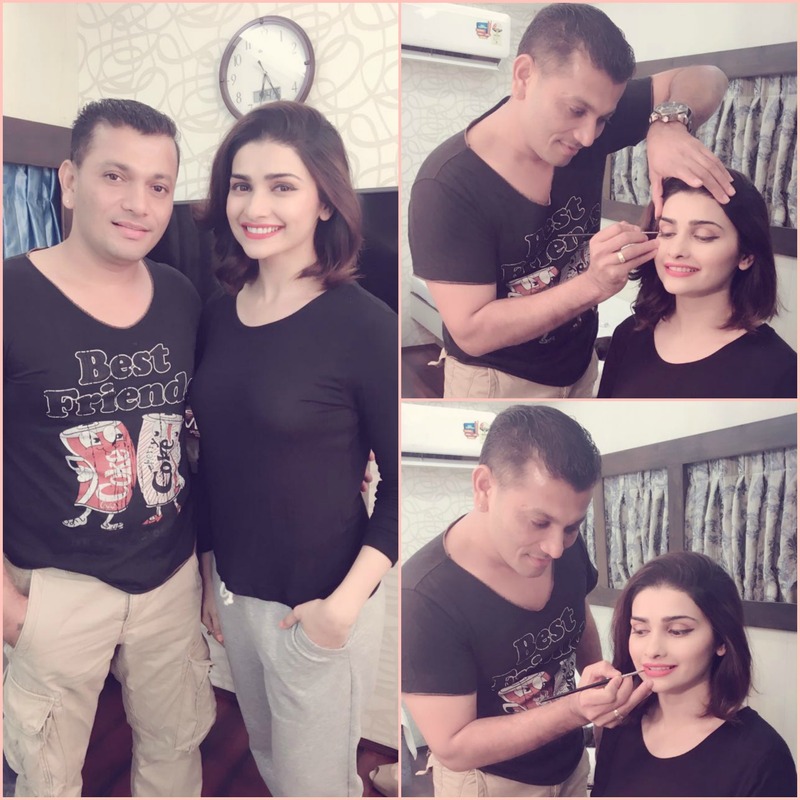 Subhash Shinde’s passion lies in creating unique and distinctive looks for his clients by emphasizing the natural beauty in each individual face. Skillful, passionate, and dedicated to his craft, Subhash Shinde is one of the most popular celebrity Makeup Artists in the industry today. With more than 24 years of experience, he started his career at the age of 18 and has established himself as the go-to Expert for all things beauty. He is a celebrity makeup artist who eats sleeps and breathes makeup. Always seeking perfection, his passion, drive and enthusiasm kept him in demand. The highly sought-after makeup artist creates facial masterpieces using the blank canvases of brides, runway models and celebrities alike. Subhash Shinde has also conducted workshop at prestigious international Limkokwing University of Creative Technology. His artistic makeup work and modern approach to beauty has made him indispensable to designers, art directors and celebrities alike. His makeup work in movies like ” Sarbjit, Haseena Parkar, Mom, Bhoomi, Mary Kom, Ram-Leela, Wanted, Black, Rowdy Rathore, No One Killed Jessica and Patiala House” is simply magical. Subhash Shinde has worked on the who’s who of the Indian Film, Television, Advertising, Media and Modelling industry. He has been working with top Indian models, actresses, actors, directors, ad-film directors, agencies and has also been associated with various Fashion Shows, Bridal and Jewellery events. One of his key areas of specialization includes “Prosthetic Makeup” for which he got world-wide recognition.